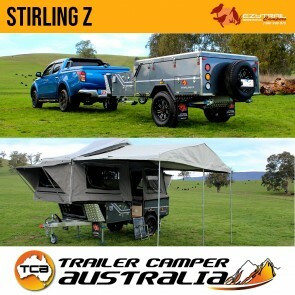 At Trailer Camper Australia we seek to provide our customers with Australia's best selection of off-road camper trailers specifically designed for the Australian environment. 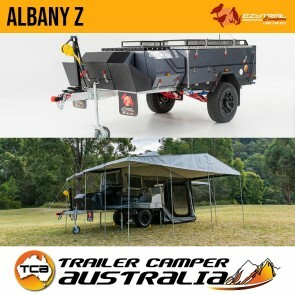 After great feedback with our popular line of previous off-road camper trailers we are confident that our new range of Ezytrail MK2 Camper Trailers will suit those looking to take the next step towards the ultimate camping experience. 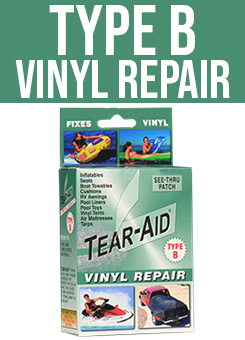 Getting away from all the hubbub and busy work life and travelling to remote holiday destinations can be difficult. Even booking a holiday at a hotel can be full of stress with constant running around trying to achieve everything in your tight holiday schedule. 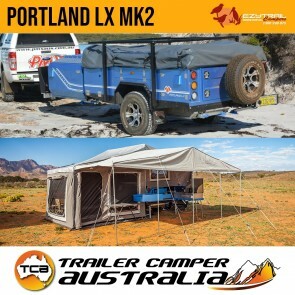 If you don't enjoy hiking with a massive rucksack on your back or trying to pack everything but the kitchen sink into your 4WD then it's difficult to get the real Australian outdoor camping experience. 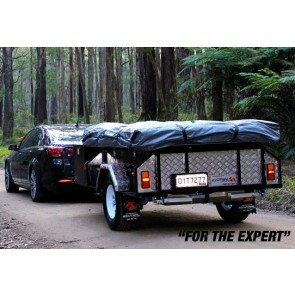 Luckily Ezytrail has thought of that with their line of off-road camper trailers. 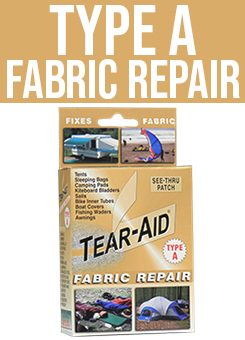 Designed for the tough Australian conditions and including everything you expect and more, you can finally stop worrying about hotel bookings and leaving anything behind when you leave for the great outdoors with style and comfort. 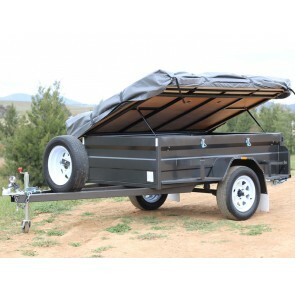 Why Choose Our Off Road Camper Trailers? 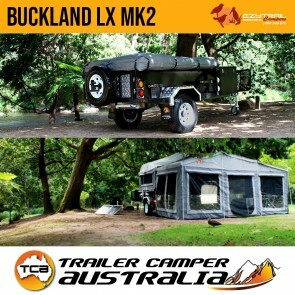 Camper trailers offer you the freedom, versatility and flexibility you can't get by booking a room in a hotel. It also means most people expect it to leave a large dent in their wallet. 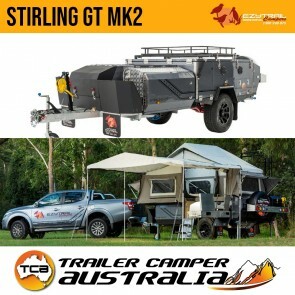 Luckily we are able to offer camper trailers with quick and simple set up, tough build and plenty of included features, all for an unbelievably good price. 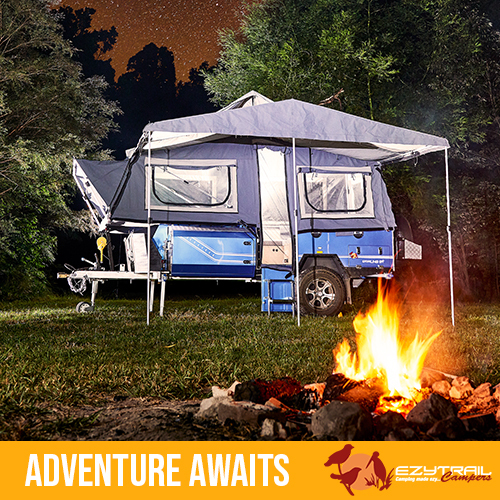 With plenty to choose from, both hard floor and soft floor, our range has a camper trailer that will suit your needs whether you're a couple looking for some adventure or a family looking to take a trip of a lifetime. If you want to experience camping with style, head to our showroom and experience it for yourself!